Wow! It is hard to believe we have almost come to the end of 2014 and what a year it has been. After what was supposed to be an 8-week project, our storm-water drainage system was finally completed in February...8 months after it started. The advantage to all the chaos that was caused is that we now have a brand new brick pathway running down the Birds of the World section and a new pathway leading to the Show auditorium. 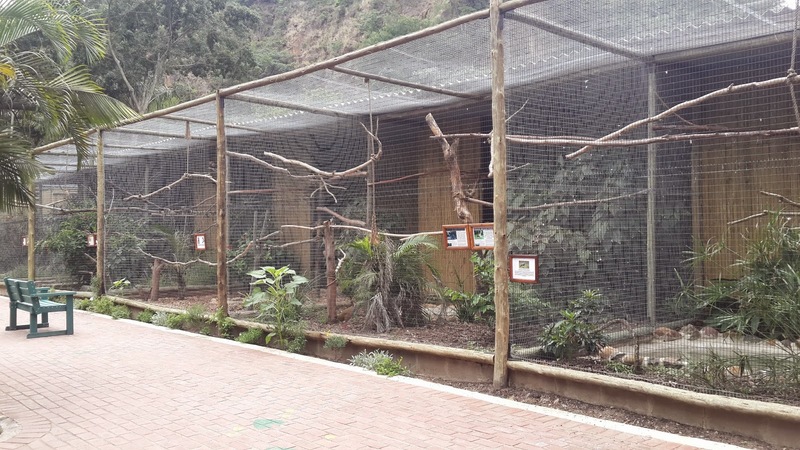 We have also been able to rebuild 9 enclosures which were damaged by the construction. These enclosures are 2m higher that the old ones and the birds are loving the extra height and space. 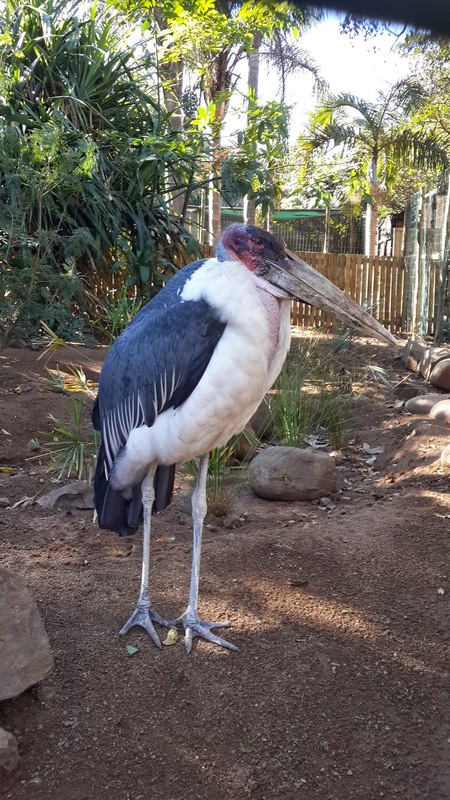 Planned for 2015 is the rebuilding of the enclosures on the other side of the brick pathway and also the redevelopment of the Marsh walk-through aviary. We also celebrated our 30th Anniversary at the end of March this year. When the park closed and changed ownership in 2009/2010 many people did not think we would re-open and make it this far...well we have proved them wrong! Not only are we open, but the park has also not looked this good in many years. 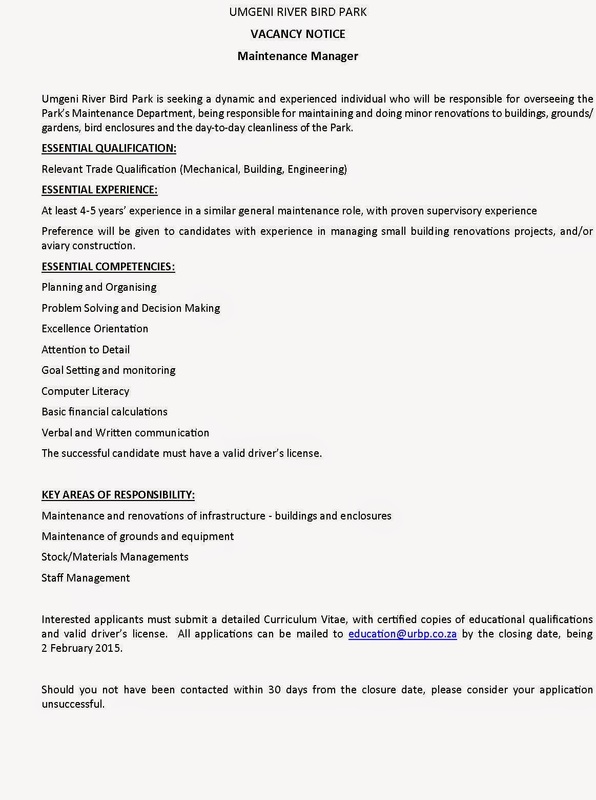 This is thanks to the tireless efforts of our staff and management and also support from the eThekwini Municipality. A display was erected in our Educational Rondavel highlighting the journey of the last 30 years and we will be leaving this up on display for the next 2 months. Part of this display are photos of the park dating back to the early part of the 1900's when it was still a quarry. We have been in touch with the relatives of the original quarry owner and will be adding more pictures from them to our archives soon. The Show auditorium has also undergone a partial make-over this year with the large pond on stage being filled in and grassed over. Whilst we used the pond in the past for some of our larger aquatic birds, it takes up valuable stage space and we felt we could better utilize this area if it were grass. The stands were also given a fresh coat of paint and the merchandise booth was moved from the show auditorium to alongside the new pathway next to the show. This gives more room for visitors to be able to browse and purchase merchandise and the new booth is twice the size of the old one. 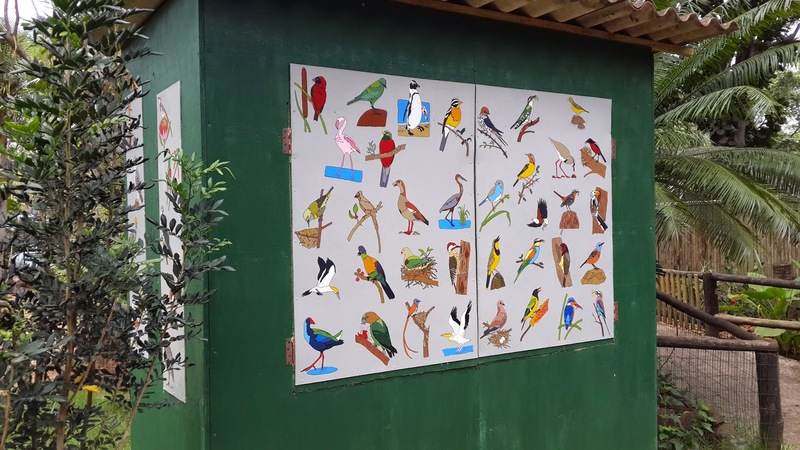 With paintings of 47 South African bird species on the doors and side wall, the new booth is hard to miss. The show auditorium will also be having some more changes taking place in 2015 so watch this space. In May we started a project to begin removing some of the alien invasive plants from the park. The pilot for this project involved a team of specialists coming in to remove the Umbrella Tree (Schleffera sp.) from the park and cliffs. They destroyed more than 100 of these trees which although pretty, are classified as invasive and spread quicker than you can imagine. They are indigenous to Australia and our climate suits them perfectly. 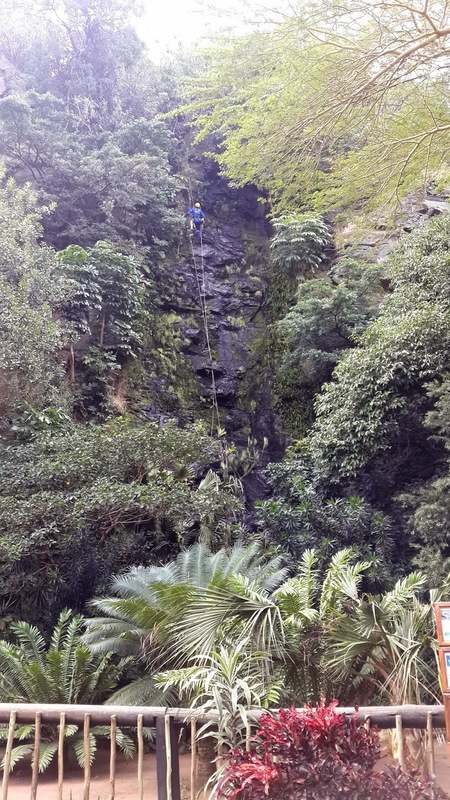 Unfortunately most were growing on the cliffs around the park which is why specialists were needed as the had to abseil the cliffs to get to some of the trees. Over the next 3 years we will be removing more invasive trees and replacing them with indigenous ones. We have also been busy with a new Map of the park being painted and installed at the main entrance and other hand-painted artwork being installed around the park. Whilst this is labour and time intensive, we believe it shows our desire for high quality and attention to detail and we hope you agree with us. 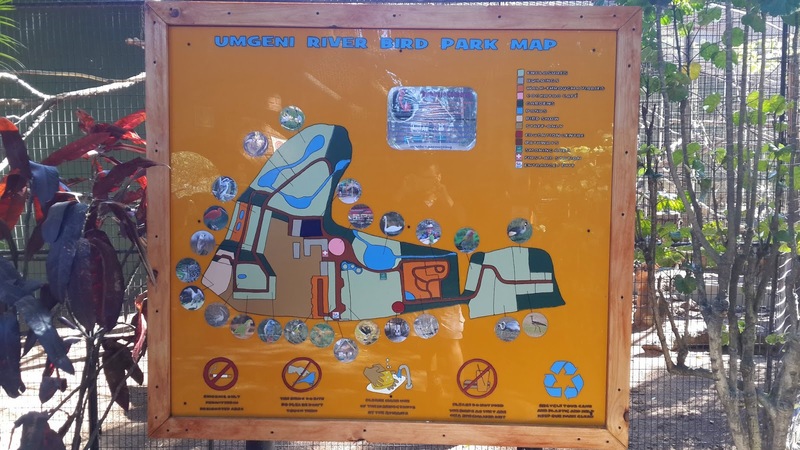 The signage around the park is also due for a face-lift in 2015 and this will include the information panels on the enclosures. 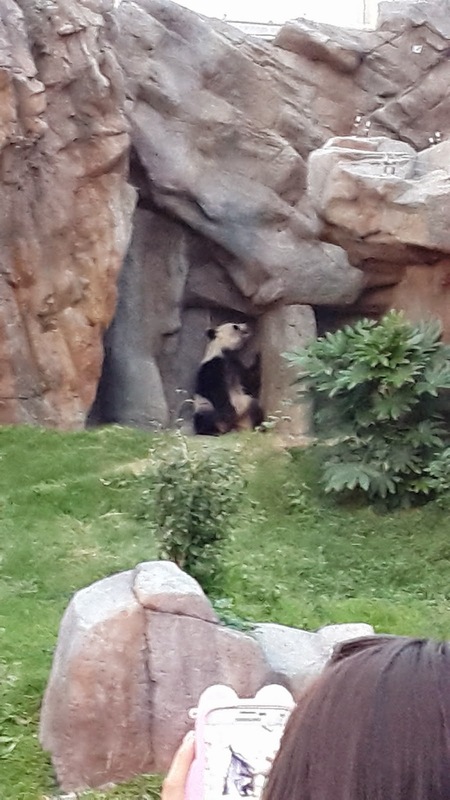 Our education manager is a member of the International Zoo Educators Association and is always keeping an eye on the international trends and standards of education and is bringing those changes into the park as time and budget allows. 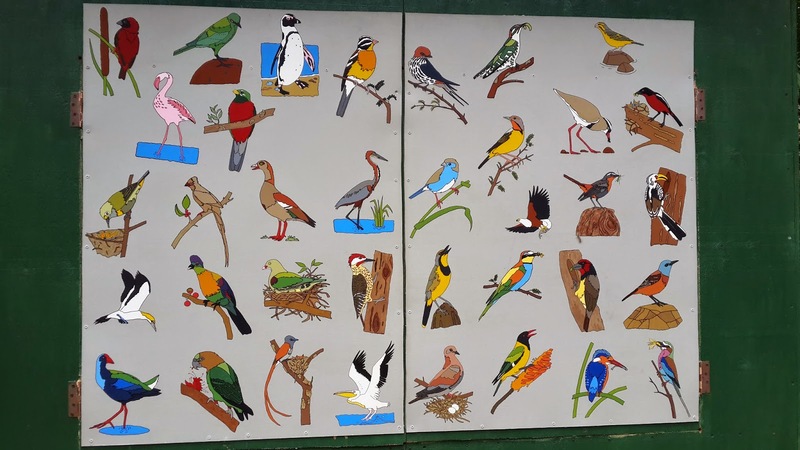 Front panel of the show merchandise booth with hand-painted South African birds. 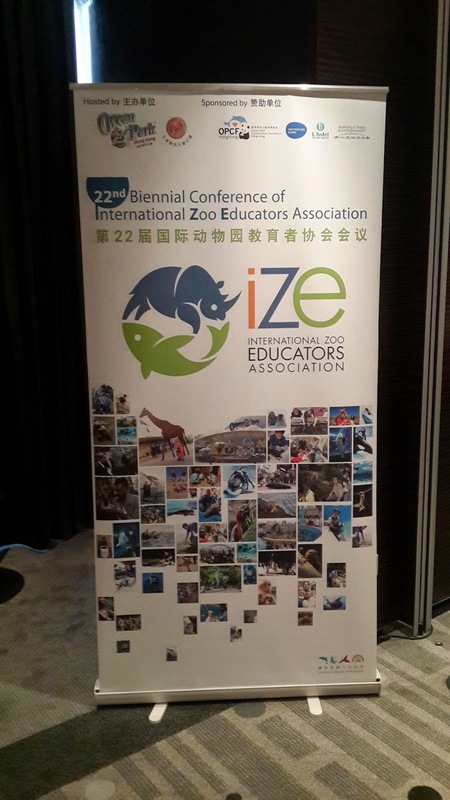 September saw our Education Manager Grant Aggett-Cox being selected as a sponsored delegate to attend the 22nd International Zoo Educators (IZE) Association Conference in Hong Kong. This prestigious event saw more than 150 zoo educators from around the world gather for this 4 day conference. Grant was one of 10 sponsored delegates selected from almost 40 entries of very high standard. As part of the sponsorship, Grant received the following: flights, accommodation, meals, conference fee and pre-conference workshop fully paid, membership to the IZE for two and a half years and the opportunity to present at the conference. It was an incredible experience and much of what was learnt at the conference will be implemented in the park over the next year. 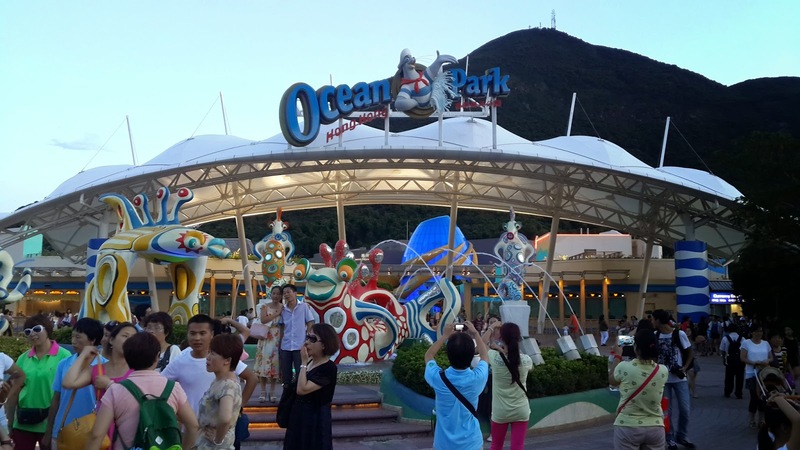 Grant is also putting together a presentation to be held at the park in February about the trip to Hong Kong and also his trip after the conference to Singapore. Dates will be advertised on our social media sites in January. More pictures are available on our Facebook page. Grant in action presenting his paper at the conference. September also saw the start of our breeding season and this year has been a bumper one for the park. We have had many birds breeding for the first time and some starting to look like they want to breed also for the first time. 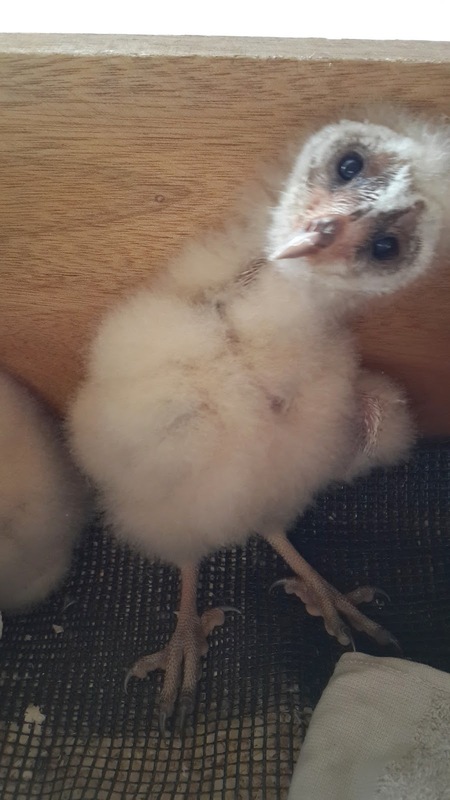 Our curators have been kept busy since the season started and although we try to let the parents raise the chicks as much as possible, we have had to rear some ourselves for various reasons. We have also had members of the public bringing lots of babies in for us to look after and rear. Many of these are sent to CROW (The Centre for the Rehabilitation of Wildlife), but some are kept to add to our collection. Most of the chicks we keep are birds that are already in our collection to add new blood-lines and other are not common in captivity and therefore special and worthy of displaying. There is still much that is unknown about the habits of some of our indigenous species and by keeping them in captivity, we can learn much and broaden the knowledge base of them. So that brings us to the end of a very busy and interesting year. Much more has happened than we have put here and we hope you will come down to the park and see for yourself how things have improved. We would like to take this opportunity to thank you for your support in 2014 and hope to see more of you in 2015. As always we appreciate comments on our blog and other social media sites and we love interacting with you.